Craving pizza? You're in luck: a new business has opened its doors in the neighborhood. 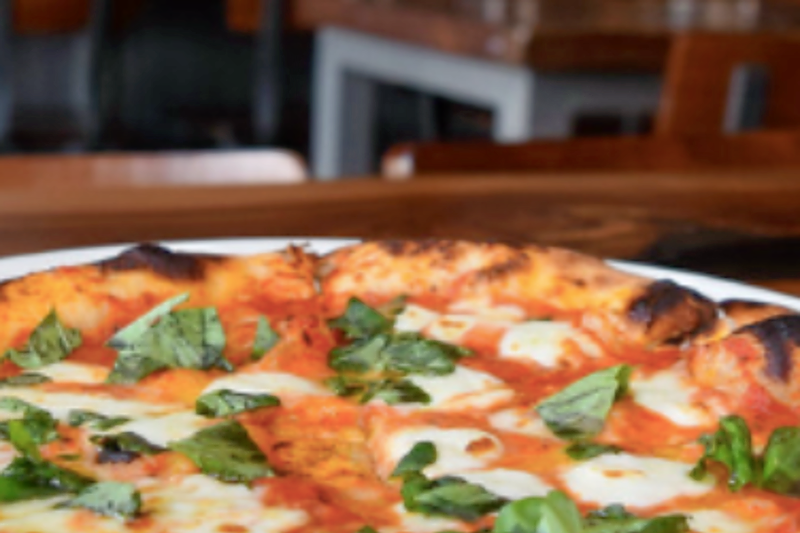 Called Marin Pizza, the newcomer is located in the former Farm Burger Berkeley space at 1313 Ninth St., Suite 130 (between Gilman and Camelia streets). Whatever you choose, pair it with one of more than a dozen local microbrews or wines by the glass on offer. Enjoy inside or on the large outdoor patio. Pablo R., who was the first to review the new spot on Nov. 25, wrote, "Pizza spot with a mellow vibe. Small size pizzas big enough for two people to share. They each come with a side salad, too. Pick from a dozen specialty recipes or build your own creation." Yelper Harrison C. added, "I've eaten here multiple times, and every time it's been great. The pizza is really good, and their customer service is great, too, because if there is any problem, they fix it right away and they are really generous as well." Intrigued? Stop in to try it for yourself. Marin Pizza is open from 11:30 a.m.-10 p.m. daily.